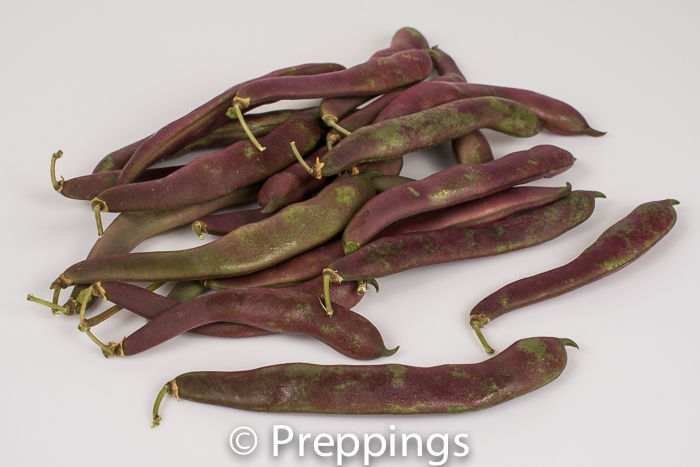 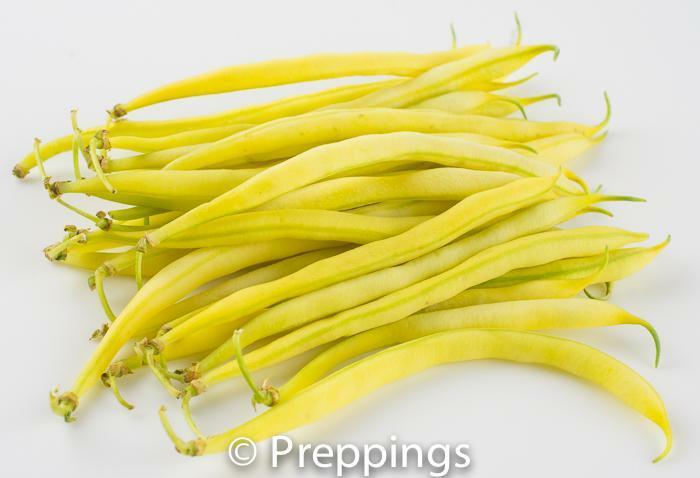 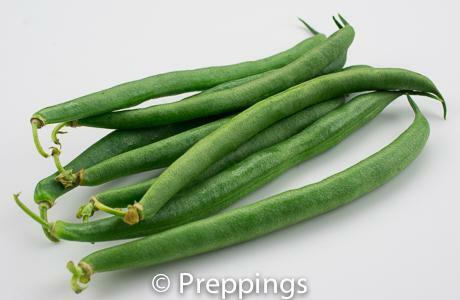 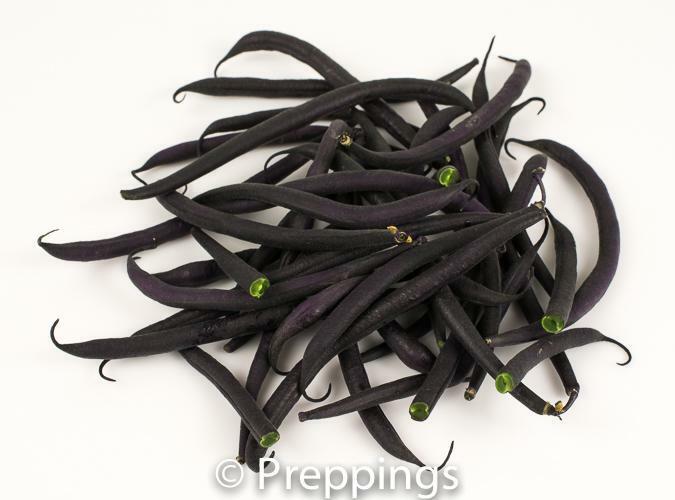 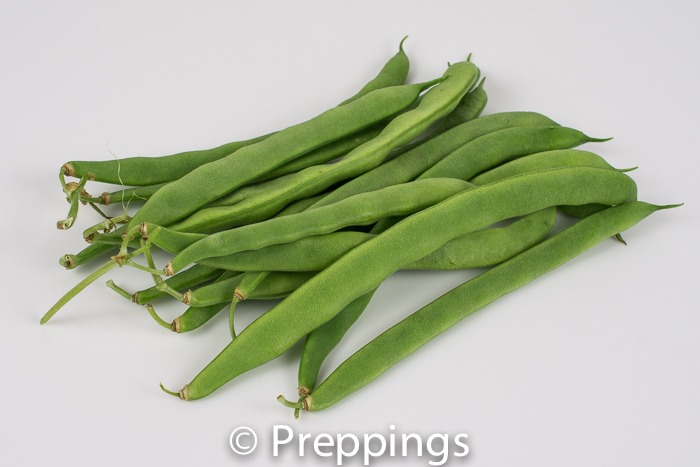 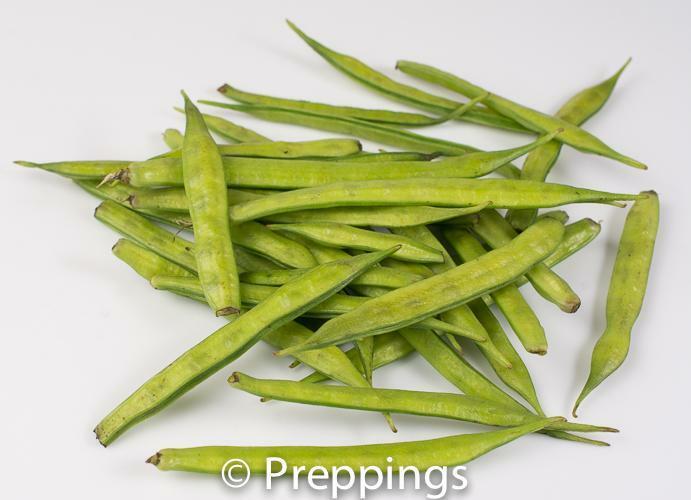 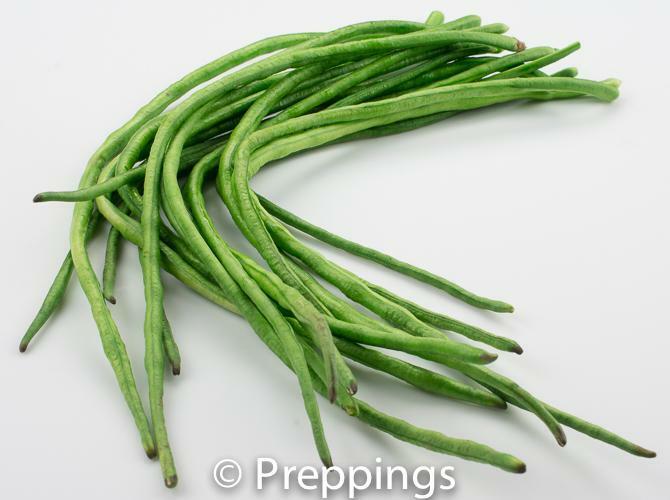 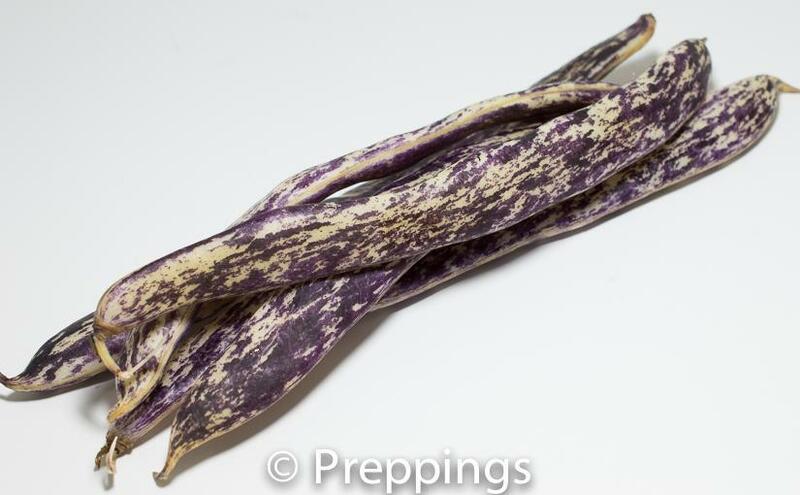 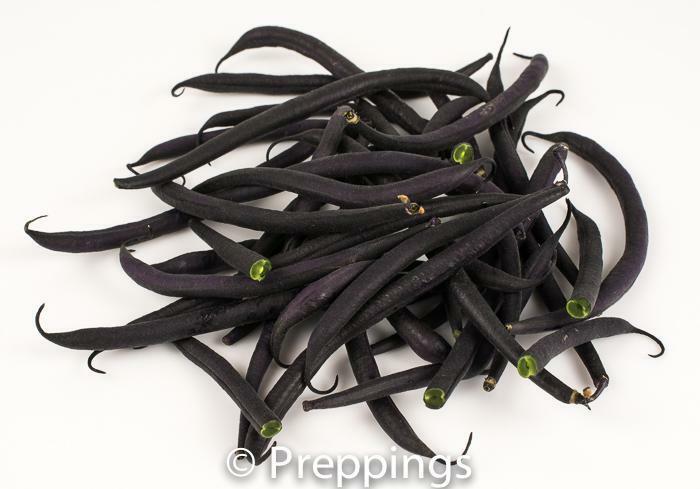 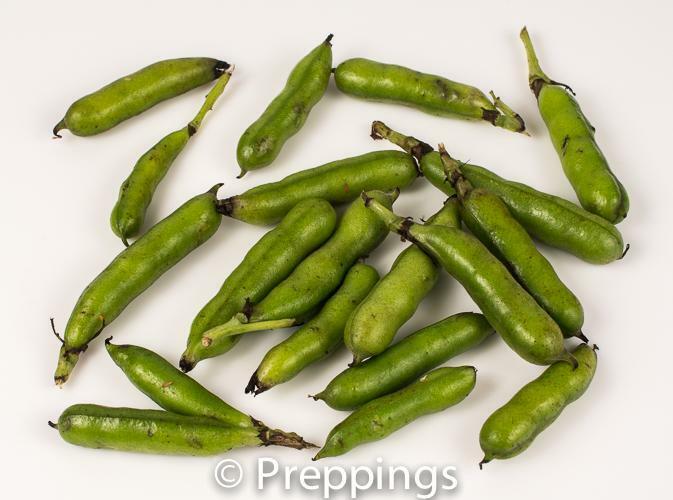 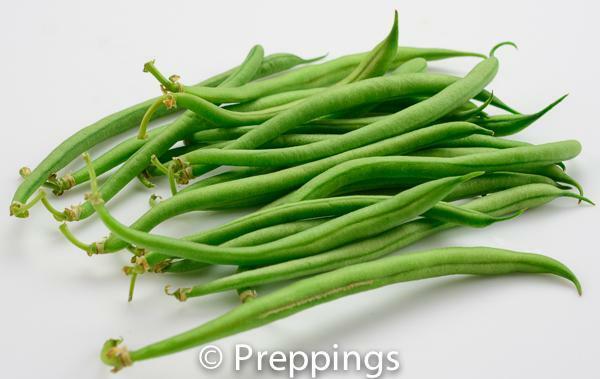 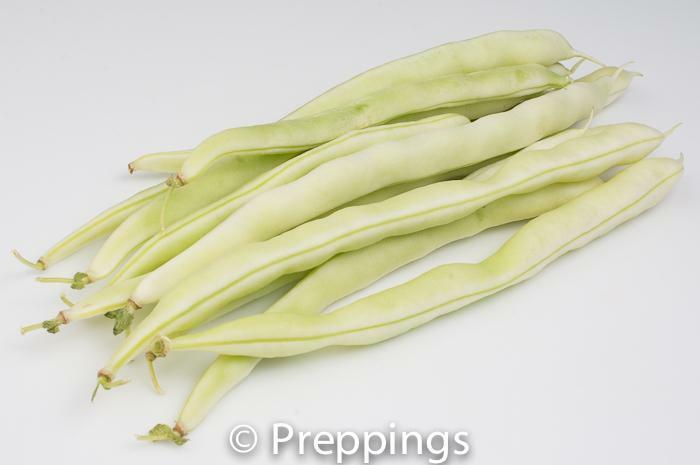 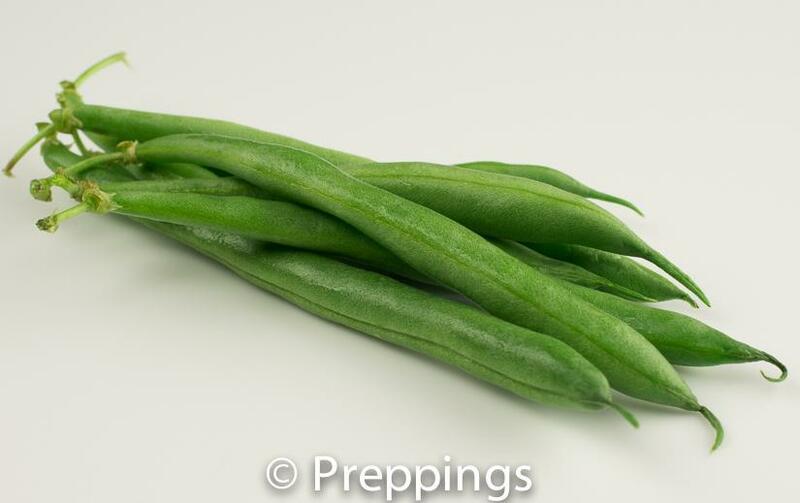 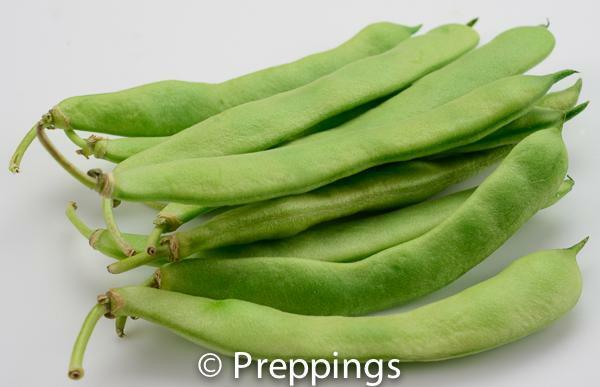 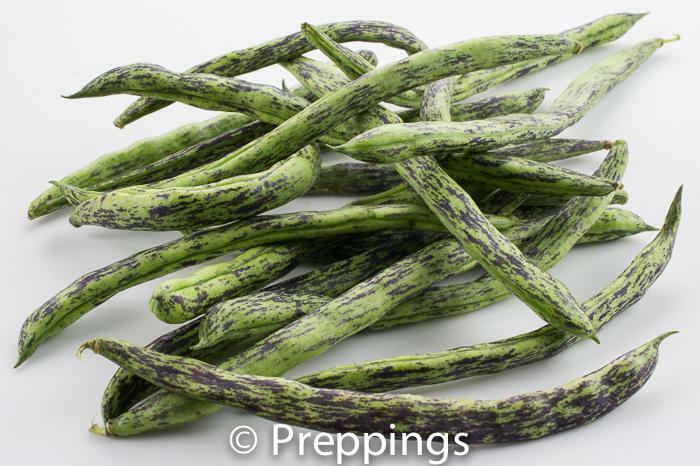 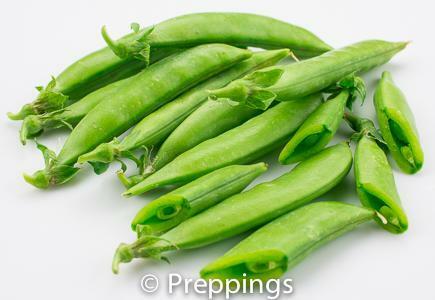 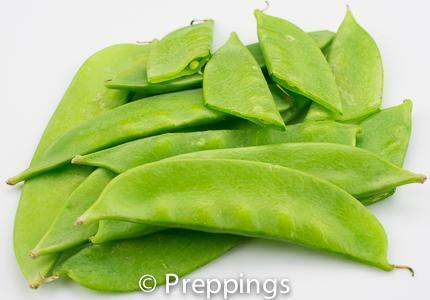 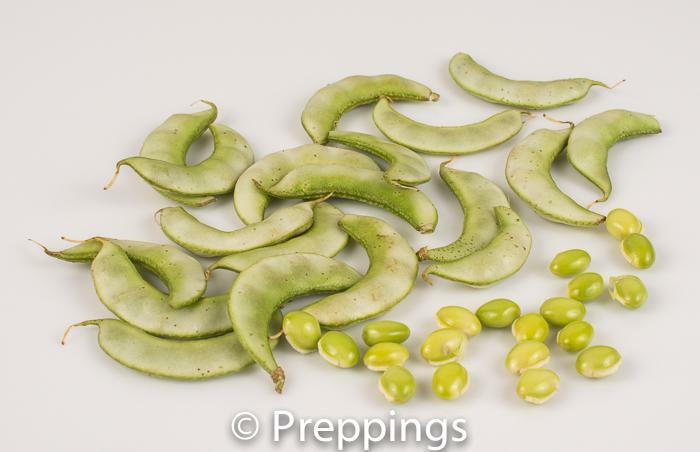 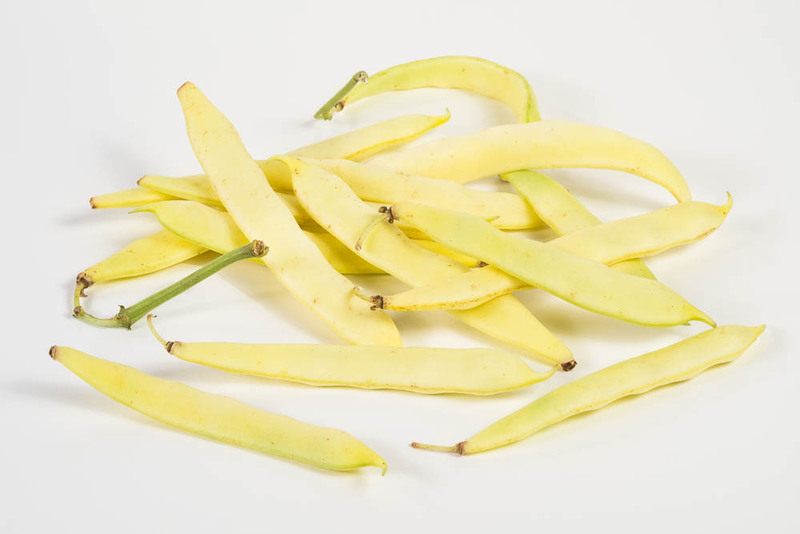 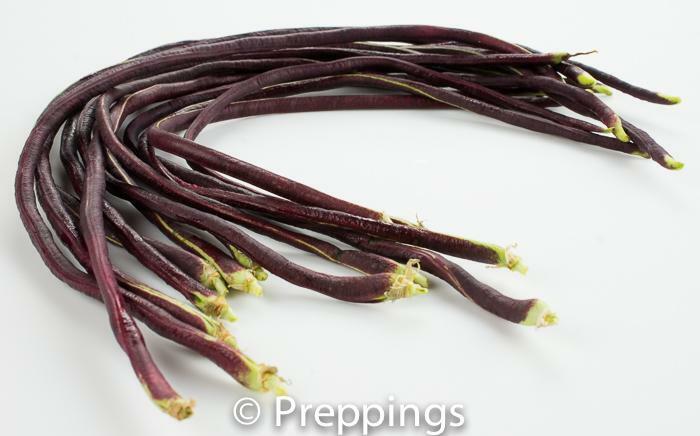 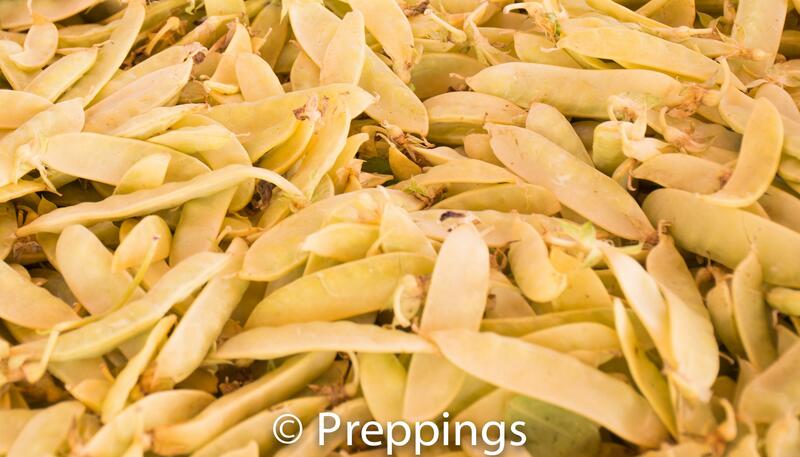 The yellow Romano bean is a meaty-hardy fresh bean that is similar to the green Romano Bean. 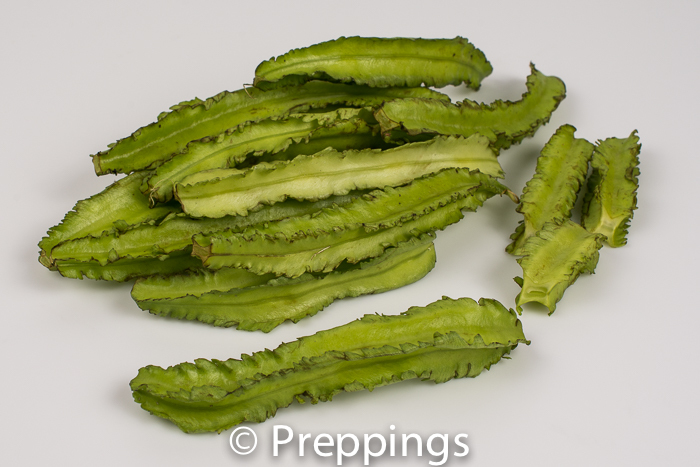 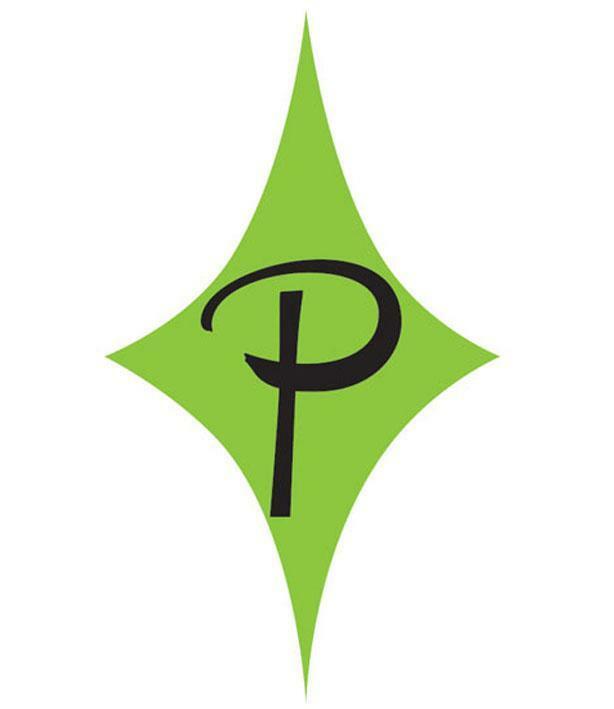 They have a grassy-vegetal flavor and a crisp-crunchy-firm texture. 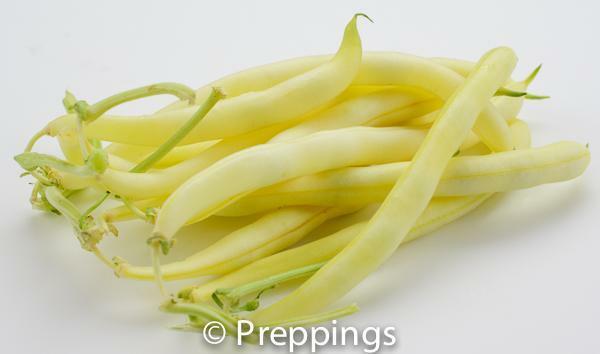 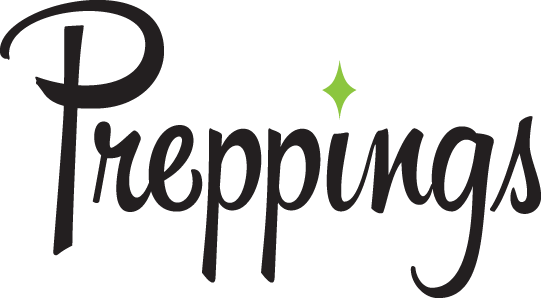 Use for crudités, salad, and vegetable side dish.